i don’t want to change you. | these vagaries. 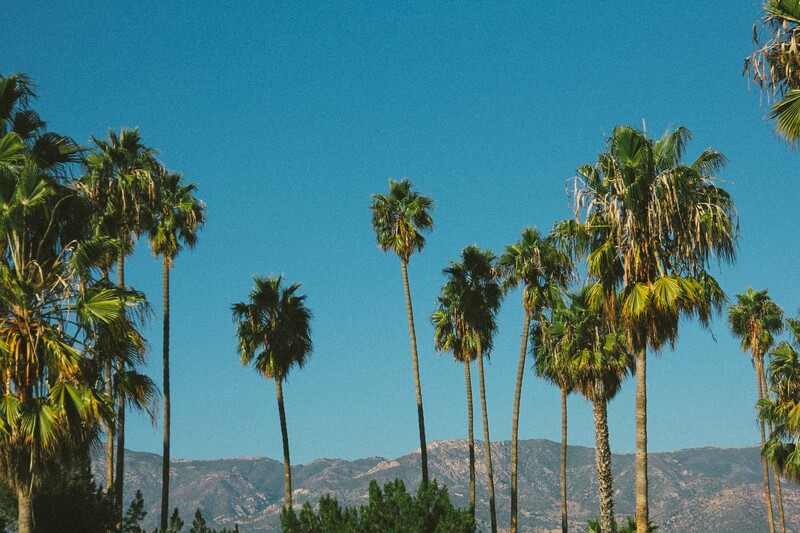 This entry was posted in Influences and tagged california, Damien Rice, la, los angeles, my favourite faded fantasy, palm trees, vsco, vscocam. Bookmark the permalink.